The European Province of the SCP is governed by the Provincial Council, which meets regularly to discuss our contribution to the life of the Church. Here you will find details of each member of Council. As Provincial Rector, Fr Ian is the Chairman of Council and sets the priorities and direction of our Society. He is the public face of the SCP and speaks for us on issues, which are a priority for us. 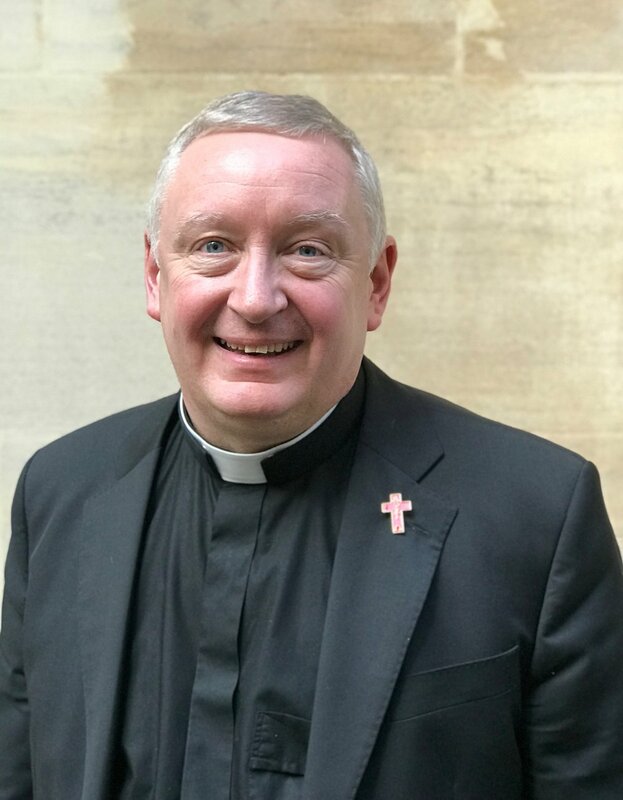 Fr Ian is currently the Rector of St Chrysostom’s Church, Manchester and Honorary Chaplain to Higher Education in Manchester and Honorary Canon of Manchester Cathedral. As Vice Rector for Evangelism, Fr Mund is responsible for promoting a Catholic approach to making Christ known in the world. He organises training events to equip us to bring the people we meet to a living relationship with Christ. Fr Mund is currently Vicar of St Barnabas, Northolt Park and has served in parishes across the dioceses of London and Chelmsford. As Vice Rector for Formation, Fr Tom is responsible for the Dearmer Society and caring for those who are preparing for ordination. Fr Tom is Rector of the Benefice of Keyworth, Stanton and Bunny. Having trained for ministry at St Stephen’s House, he has served in posts as diverse as a council estate on the edge of Bradford and an Oxford College chaplaincy. He has a PhD in Christian moral reasoning, and interests in mission and education, as well as encouraging vocations of all sorts. As Provincial Secretary, Fr Michael is responsible for organising the work of Provincial Council, calling meetings, minuting business and arranging elections. Fr Michael ministered in Orpington in the Diocese of Rochester and served as Bishop’s Officer for NSMs. He now assists in the parish of St Matthew, Westminster. As Provincial Treasurer, Fr Alan ensures that we remain on a strong financial footing, so that we can do our work of promoting an inclusive priestly spirituality and Catholic evangelism effectively. 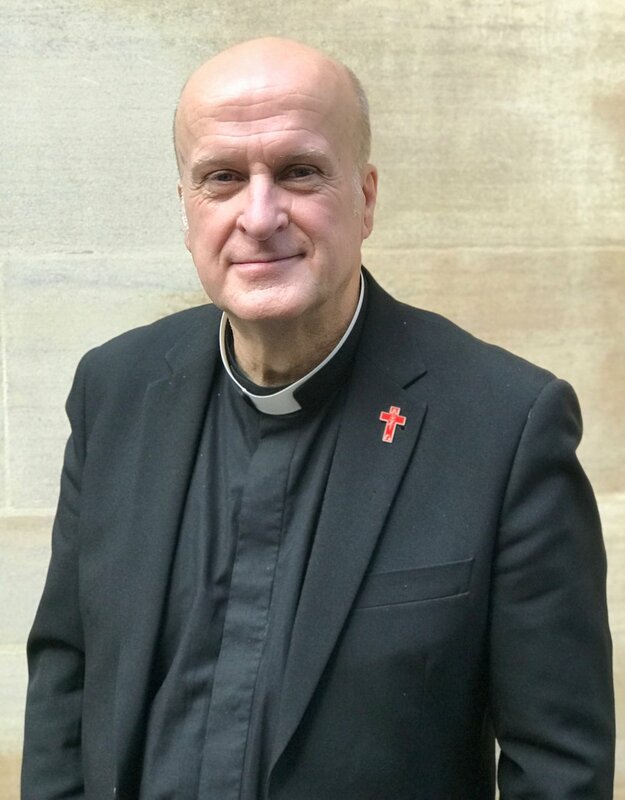 Having started his career as a Registered Mental Nurse, Fr Alan trained for ministry at Lincoln Theological College before serving in four parishes across the Dioceses of Monmouth and Worcester. Fr Chris is responsible for maintaining our membership database and for collecting subscriptions. He also works hard to encourage priests who are sympathetic to our charism to join the SCP. Fr Chris is Vicar of St Mary the Virgin, Troedrhiwgarth and World Mission Officer for the Diocese of Llandaff. He serves on the Provincial International Committee and the Council of USPG and Rector of the Llandaff and Monmouth Chapter of SCP. Fr Chris gives an important voice to our members from the Church in Wales. 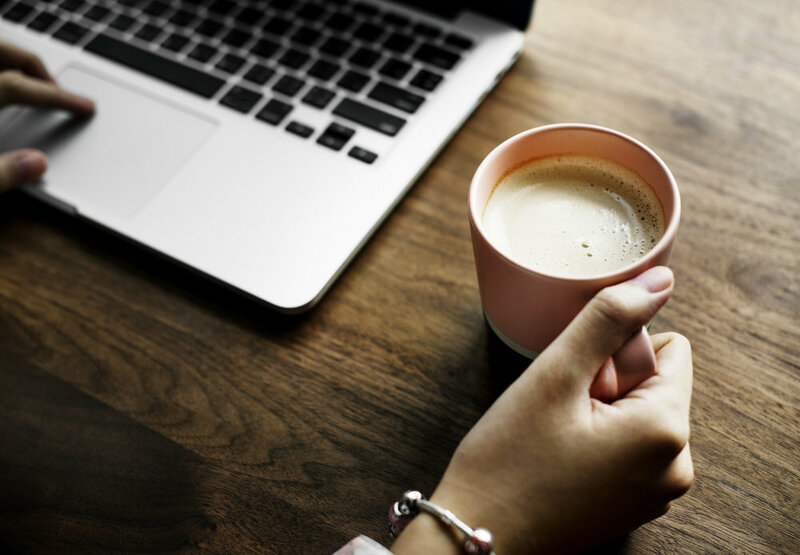 The Communications Officer is responsible for keeping everyone in touch through our newsletter and social media feeds. As Vocations Officer, Fr Craig is responsible for nurturing both ordained and lay vocations in our inclusive Catholic tradition. He meets with and organises events for those who are considering where God might be calling them in the life of the Church. Fr Craig is currently the Chaplain and teacher of Philosophy and Religion at Benenden School, and Associate Priest of the parishes of Goudhurst and Kilndown. In September 2019, he will become Senior Chaplain at Christ’s Hospital, Horsham. He is the author of the blog The Truth Shall Make You Odd. Fr David works with other members of Council on the various tasks and issues that form part of our inclusive Catholic evangelism and priestly spirituality. Fr David is Vicar of Mossley in Greater Manchester and a governor of the three Church of England Schools within the Benefice. Fr David was one of the founding members and the first Chairman General of the Company of Servers and is now and honorary life member. Fr Clive assists the Provincial Secretary with the administration of our Society. He chairs the SCP Liturgical Committee and is the Chaplain General for The Company of Servers. He served in a number of parishes in Ireland and Scotland before moving to the Diocese of Norwich in 2009 where he is now Rector of North Creake, South Creake with Waterden, Syderstone with Barmer, and Sculthorpe. Fr Clive offers an important ministry of hospitality in South Creake, by offering the altar to SCP members who visit the Shrine of Our Lady of Walsingham and wish to hold a concelebrated Mass. He is a founder member of our Society and is currently coordinating our Silver Jubilee celebrations. He lives and ministers in the Chichester Diocese.